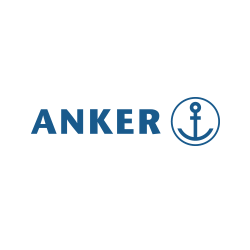 Anker is a leading supplier of components for POS systems with a focus on retail. The company belonged to Oracle until, with the help of an investor, it regained its independence. 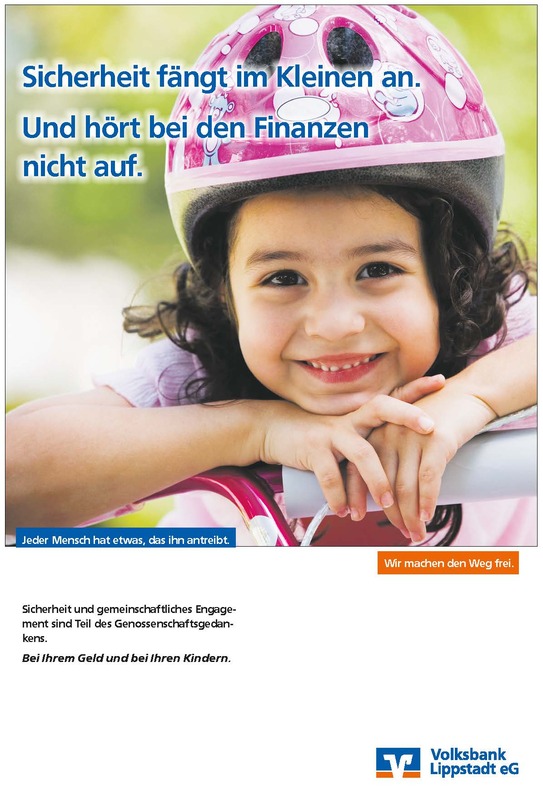 Lünstroth Markenberatung accompanies the company brand into its new independence, repositioning the brand, developing copyplatform and claim, and supports the manufacturer in its communicative activities as a result of the realignment on the market. 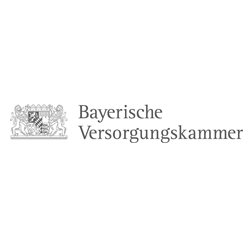 As the largest public provision group in Germany, Bayerische Versorgungskammer is the service and competence center for occupational and municipal pensions. The business area covers the area of Bavaria, some utilities because of government contracts in other federal states and three federal direct means to the entire country.Luenstroth supports the supply chamber in the development of optimized brand architecture in relation to the different brand sectors below the chamber roof. Luenstroth developed product and technology brands for international use, supports the global brand strategy area and develops communications solutions for consumers and intermediaries. Gehrke econ is the merger of two companies, Gehrke and econ, which have been established for almost 60 years. It is a holistic audit and tax consulting company and a consultancy for the Greater Hanover area. Lünstroth Brand Consultancy supports both merging parties in the merger talks and the development of naming and brand architecture of the common brand new roof. TEN117 is a young brand in the upper urban casual segment. The label is positioned in the medium price segment. Luenstroth Brand Consultancy accompanied the young team in the first steps around the positioning and brand development. Haupt is known as shirt specialist. The company has a long-standing tradition that dates back to the beginning of the last century. For 40 years, the manufacturers also cover the area blouses; since the beginning of the decade the company is also engaged in urban casual outdoor. Luenstroth Brand Consultants accompany the brand development and construction of this young label in the European markets. 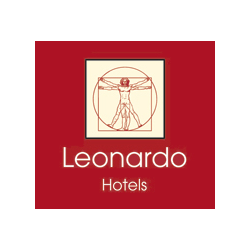 Leonardo Hotels is operating more than 56 hotels in Germany and Europe and is on the rise. The European division of Fattal Hotels, founded by David Fattal, has its focus on the 3- to 4-star plus segment with custom hotels, high standards and excellent services. 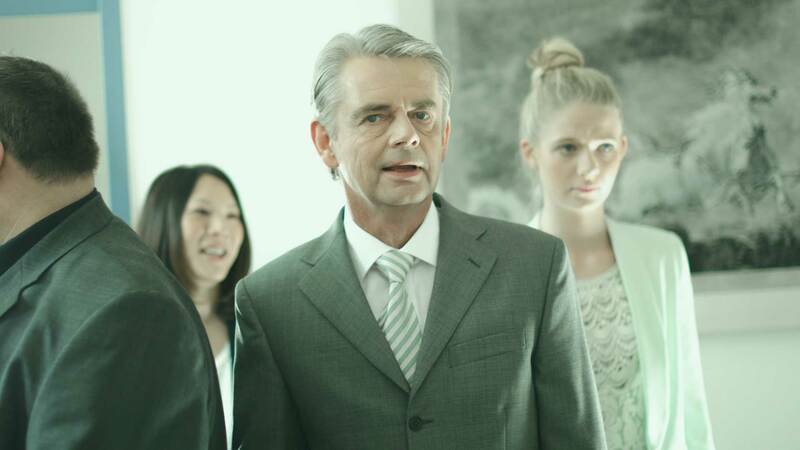 Luenstroth accompanies the brand development, advertises the newly added hotels and introduces new brand guide lines and corporate branding to the hotel directors. 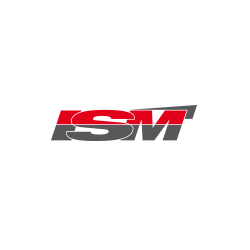 As family owned company with headquarters in Lippstadt ISM is now one of the leading manufacturers of safety footwear, work and functional clothing. The company produces in license for Puma safety footwear and provides various own brands on the market. Luenstroth Brand Consultancy positions the own brand Albatros as private label , develops an overarching corporate branding for the trading firm itself and provide a conceptual basis for different communication levels of the brands on the market . 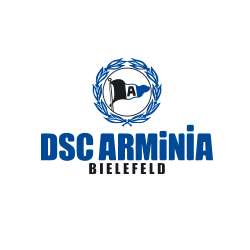 Arminia Bielefeld is one of the traditional clubs in Germany. Despite the strong fan base, the team does not belong to the most wanted partners of sponsoring companies. Lünstroth developed a new positioning for the club (“Motion”), revises the outer appearance on the basis of this new positioning in form of brand manuals and develops concepts for sponsor acquisitions. 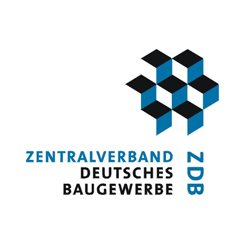 The German Federation for Construction (ZDB) is the oldest and largest Construction Federation in Germany. It represents the interests of 35,000 medium-sized owner-managed construction companies in various divisions. As the largest industry association ZDB represents the entire spectrum of the construction industry: Under the umbrella of the ZDB both artisan craftsmanship, owner-managed small companies and large SMEs are gathered. Lünstroth Brand Consultants develop a qualification system for the ZDB, which delimits the member companies qualitatively from the unbound construction companies. The qualification system is inward (internal branding) on ​​a training initiative with follow-up and shows outward the developed trademark – the quality seal “MASTERFUL” in graduated symbolism. Lünstroth developed the cachet system from the outset as a system of registered trademarks, in order to ensure a high legal certainty and uniqueness for the Central Association. Niedax is a manufacturer of cable support systems. Due to many acquisitions, the company holds many brands under one roof, the Niedax Holding. Lünstroth Brand Consultancy developed an optimized brand architecture to include former competitive brands, respecting the brand values ​​of these mono-brands for the company. Uniglas is a glass cooperation of medium-sized, independent operators in the insulating glass production and glass processing market with locations in Germany, Austria, Switzerland, Belgium and the Netherlands. The circle of shareholders today consists of 22 companies with 24 production sites. Lünstroth Brand Consultancy structured the trade mark systems of the individual product and range brands and developed a brand portfolio with optimized impact. With total assets of more than four billion euros Volksbank Paderborn-Höxter-Detmold is one of the largest institutes of around 1,100 Volksbanken in Germany. 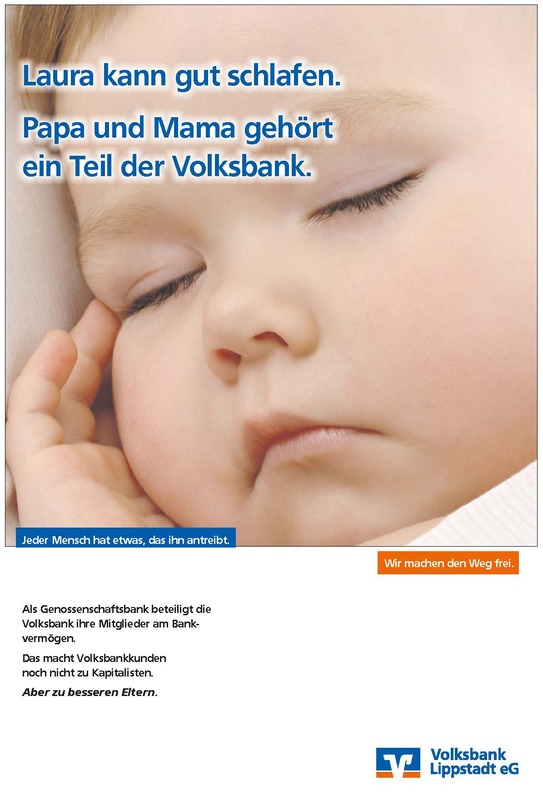 Of the more than 226,200 customers are more than 103,000 as members and co-owners of Volksbank shareholders of the bank. 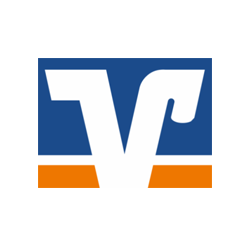 In Paderborn, Hoxter and Lippe Volksbank PHD have 84 subsidiaries, including 57 branches. 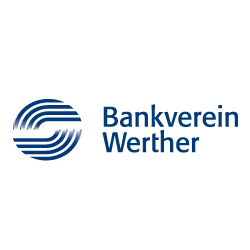 Lünstroth Brand Consulting integrated the brand “Bankverein Werther” in Volksbank PHD and positioned it in the field of private banking in Bielefeld area. 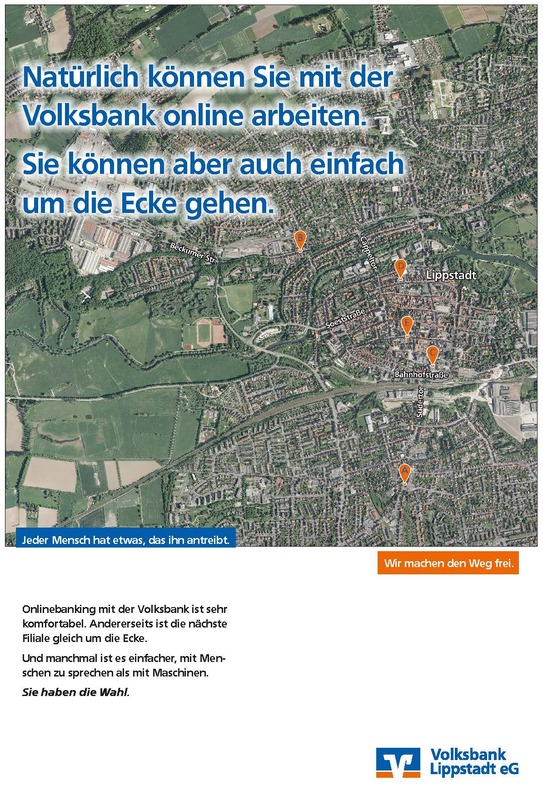 The Volksbank Beckum-Lippstadt t is one of the leading cooperative banks in the network. Lünstroth is developing customer campaigns for the bank. 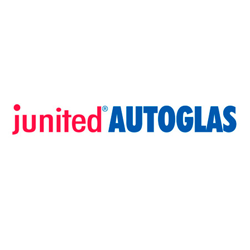 junited AUTOGLAS with its currently 238 stations is the largest German network of independent auto glass specialists. 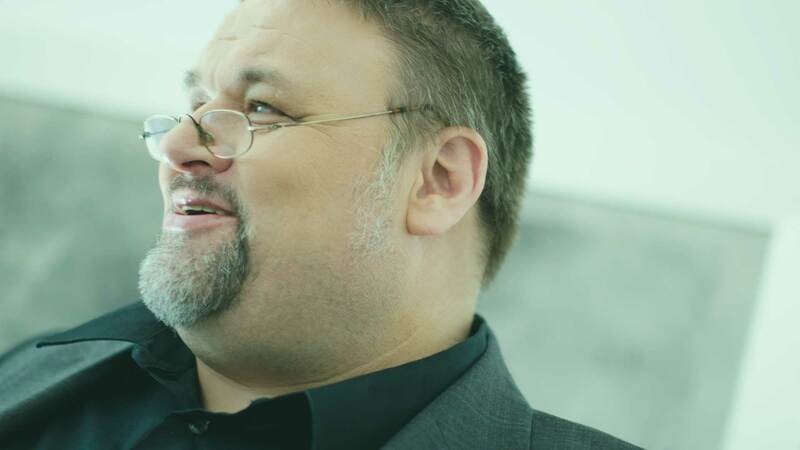 First established in 2004, the cooperation with headquarters in Cologne is nationwide successfully operating for fleet and leasing companies and insurance companies as a service provider. The Junited Group is firmly focused on owner-managed service and quality expertise. Lünstroth developed the brand Junited AUTOGlAS for Auto Glass E. G. as a marketing box for the independent auto glass experts. The brand consultants expand the brand to a holistic franchise system. With more than 30 years of experience and more than 60 worldwide patents, Gneuß has made its name as a supplier of innovative solutions for the plastics processing industry. With its headquarters in Bad Oeynhausen, Germany, Gneuß stands to the claim “Made in Germany”, but customers are worldwide spread. 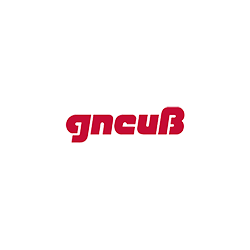 With a subsidiary in the US, offices in Brazil and China, a cooperation partner in Japan and worldwide distributors Gneuß provides the best possible technical support, excellent service and supply of spare parts in all five continents. Lünstroth optimizes brand identity and brand architecture of the company, modified and extended positioning due to technology extensions, thus ensuring further growth on a solid brand foundation. 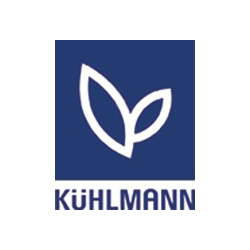 Kühlmann is a medium-sized manufacturer of fine food products. The company manufactures under its own label as well as a licensee (Weight Watchers) culinary delights in a natural production manner. 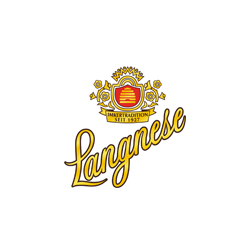 Lünstroth positioned the brand, optimized CI and CD, developed the slogan ” Goods for gourmets ” and launched brands for food retailers and package designs for the different distribution channels . In addition, the brand consultants create range brands and specialty products for the discount segment. The law firm Franke | Long is an old-established lawyer’s community. 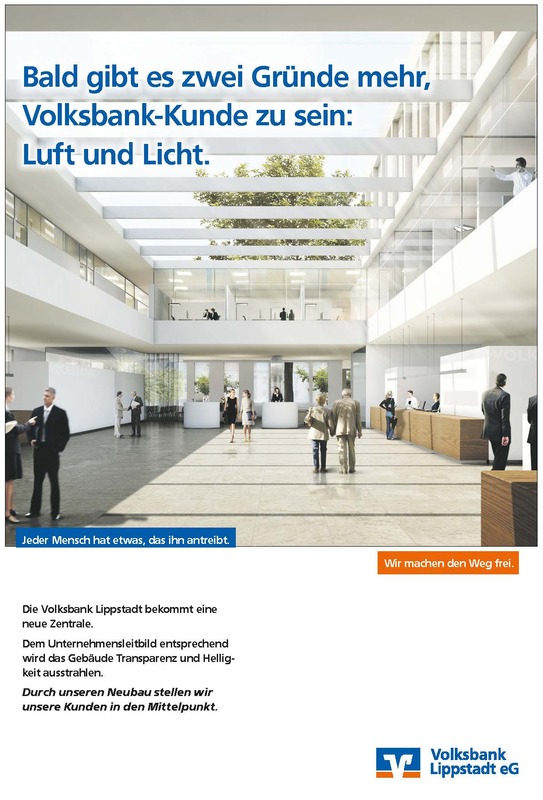 Lünstroth relaunched the corporate design and the website of the law firm. 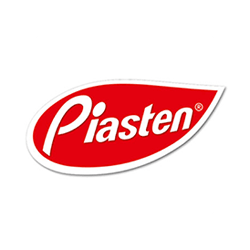 For Piasten Lünstroth is developing product brands for international markets and their package designs. Forbo is the world leader in linoleum. The particular strength of the company lies in the furnishing. As a result, the area of ​​adhesive has also been added. Architects often decide which flooring to install. And these are very challenging because of their job and also look more closely. Lünstroth develops folders and brochures for the regularly changing ranges. Special care is required in the area of ​​production monitoring. Since many customers of the company assess the colors and patterns of the floor coverings according to their appearance in print materials, it is imperative that the printed image is identical in color to the real material. In addition to the challenging tasks of design and production, Lünstroth also supports international language competence in the field of technology. Lünstroth is responsible for the translation of installation and instructions for the products. 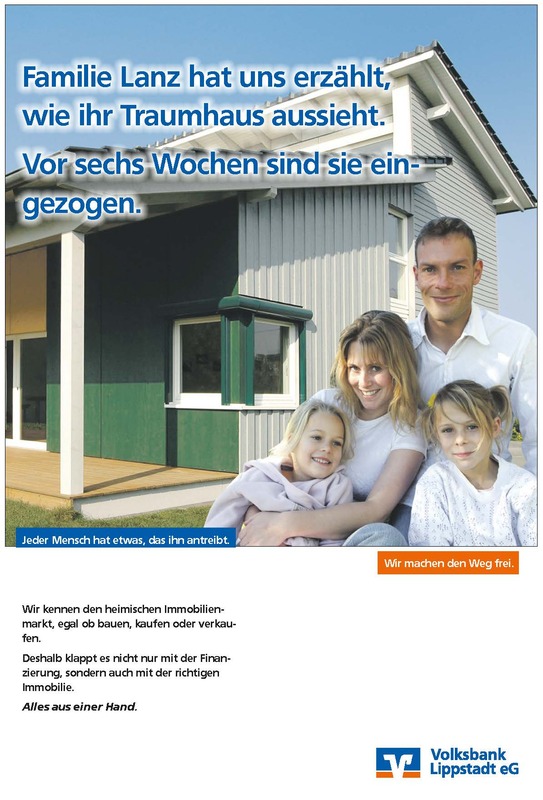 Lünstroth developed Langnese‘s communication for the Middle East sales market. Langnese as a branded product and honey as a natural product – how does that fit together? Always the same brand quality is, with raw ingredients, almost impossible. In addition, there is the consumer mentality in the target market: the consumer’s appreciation for blends is not too high. The “uncut” raw material is preferred. But this quality would be subjected to strong seasonal and regional fluctuations, so it would not be the same “branded goods”. The brand promise is the same quality and consistency and can only be achieved “naturally” by a balancing mixture of honeys of different provenances. As a result, brand communication is not an easy task but is conceptually sophisticated and therefore interesting.